Alongside the likes of The Beat and Madness, The Specials led the 2 Tone ska revival in England during the 1970s and 80s. It was a movement which combined the rhythms of reggae with a punk attitude and a mod-aesthetic. 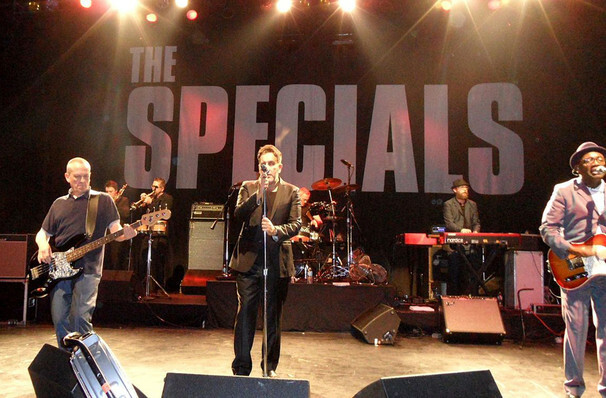 Led by frontman Terry Hall, The Specials were far more political than many of their contemporaries, as exemplified in their best-known track 'Ghost Town', a scathing comment on the unemployment crisis of the Thatcher years. Among their other best-known tracks are 'Too Much Too Young' and 'A Message to You, Rudy'. The group has seen many line-up shifts through the years, but this current band sees founder members Terry Hall, Lynval Golding and Horace Panter reunited for the first time since Ghost Town. Don't miss them live in U.S. this year when they play a brand new tour in celebration of their 40th anniversary and in support of 2019's Encore, their first record in 20 years. 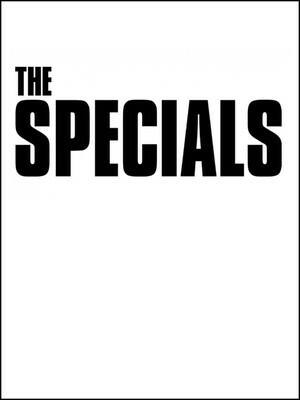 Seen The Specials? Loved it? Hated it? Sound good to you? Share this page on social media and let your friends know about The Specials at The Novo. Please note: The term The Novo and/or The Specials as well as all associated graphics, logos, and/or other trademarks, tradenames or copyrights are the property of the The Novo and/or The Specials and are used herein for factual descriptive purposes only. We are in no way associated with or authorized by the The Novo and/or The Specials and neither that entity nor any of its affiliates have licensed or endorsed us to sell tickets, goods and or services in conjunction with their events.